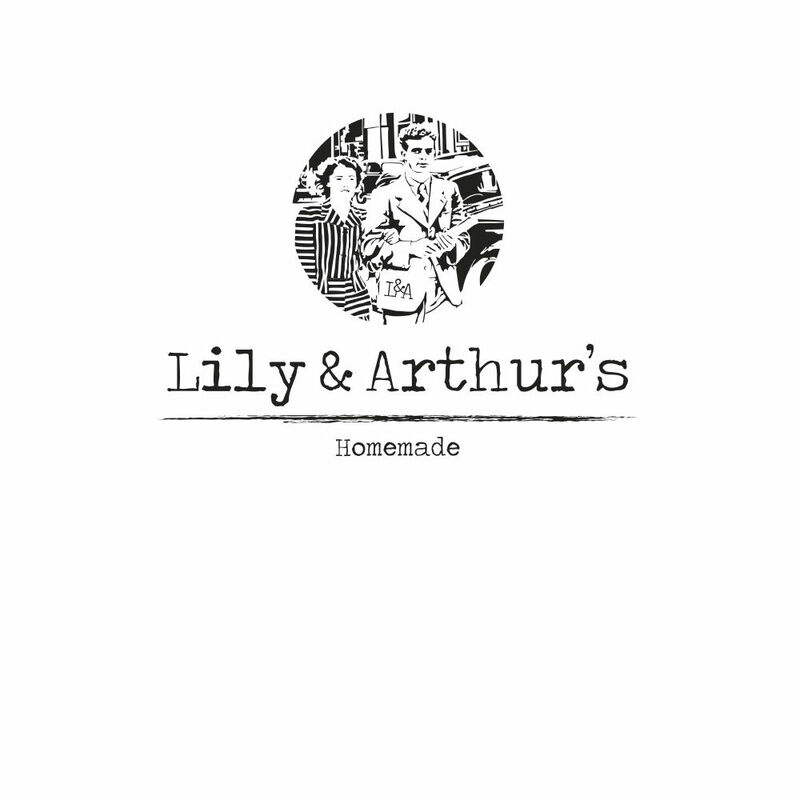 Named after our Grandparents, and inspired by our childhood - Lily & Arthur’s is a small family business established in April 2014. A brother and sister collaboration, we are believers in providing the whole experience from the environment customers sit in to the food they eat and the service they receive. Our menu is simple but homemade - sandwiches, salads & soups and where possible we source local fresh produce. All our cakes and pastries are baked by us on site using the finest quality ingredients – our award-winning chocolate brownies being an all-time customer favourite. Based just outside Wigan Town Centre, we have a small 52 seat dining room which also serves freshly ground coffee and loose leaf tea in pots to compliment the simple menu. Always a great experience at L&A's. Lovely food as always. Great place to have a catch up with friends. Lovely little cafe, fab food and fab service. Staff can't do enough for you and very friendly. Definitely recommend this place, it's really lovely. Attention to front of house when customers arrive pre booked greeting by nominated staff . The food is excellent here but the service was quite slow. Ordered water several times from a couple of different people and it only came after we'd paid the bill and were about to leave. Wanted to order cake after lunch and it took a long time for someone to come over to the table. Once the order was taken the girl didn't go into the kitchen to place it, she started to serve someone else and the choice of cake we wanted was then sold to someone else. Lovely sandwiches and great choices but let down my poor service. Excellent food, excellent service !! Nothing is ever too much trouble. New waiting staff very attentive, polite and friendly. Food gorgeous as always. Always a pleasure dining here. Love coming here for lunch. The last 3 times I have visited however there is always something not available on the menu. On one of my visits, there actually was no bread, despite reserving the table in advance. A lovely friendly atmosphere. Always very welcoming. Delicious sandwiches. I work at the local hospital. 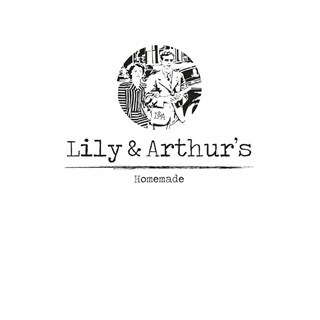 My colleagues and I feel it’s a pity lily and Arthur’s aren’t open a little later during the week as it would be quite popular for catching up after work! my wife loved the tea pot and traditional cup & saucer. My wife had the soup and sandwich combo, I had the ham & smoked cheese on granery bread both delicious and good portions. A special mention for the young lad making the drinks, he was so passionate and proffesional, a real credit to your establishment. Already recommend to our friends and we will be back real soon. Went for lunch, the food was fabulous, very tasty and enjoyed by everyone. The cake choice was limited though, so that was a little disappointing.